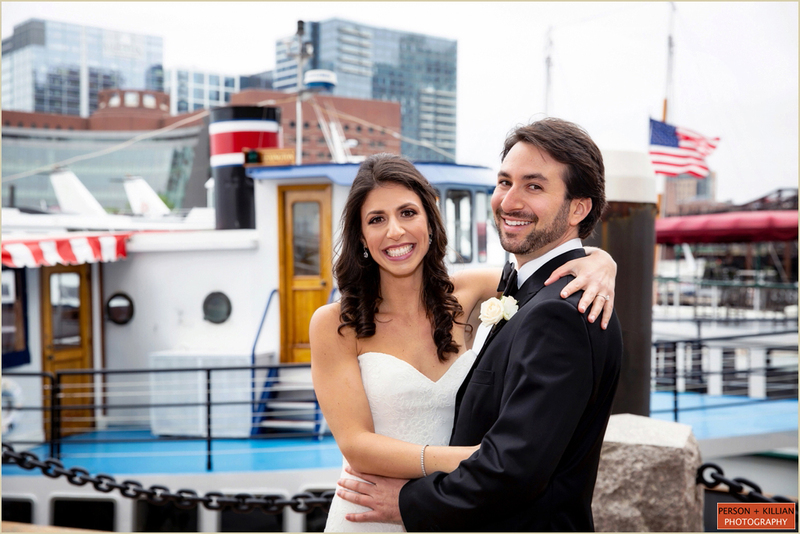 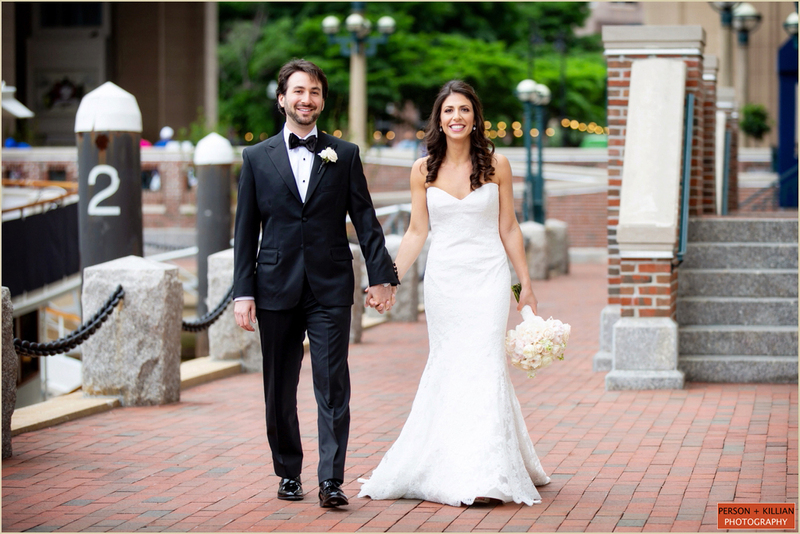 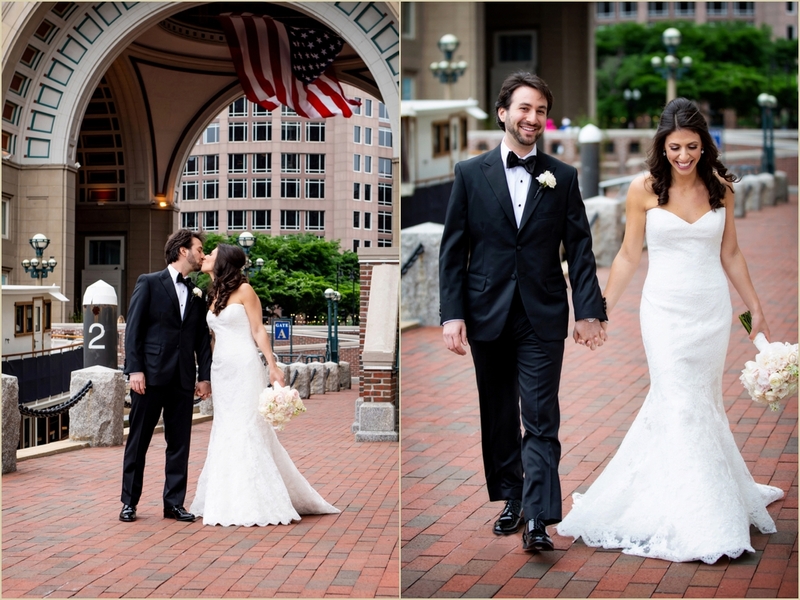 It was a beautiful Memorial Day Weekend in Boston, and we were lucky to spend it with Danielle and David as they celebrated their wedding day at the Boston Harbor Hotel. 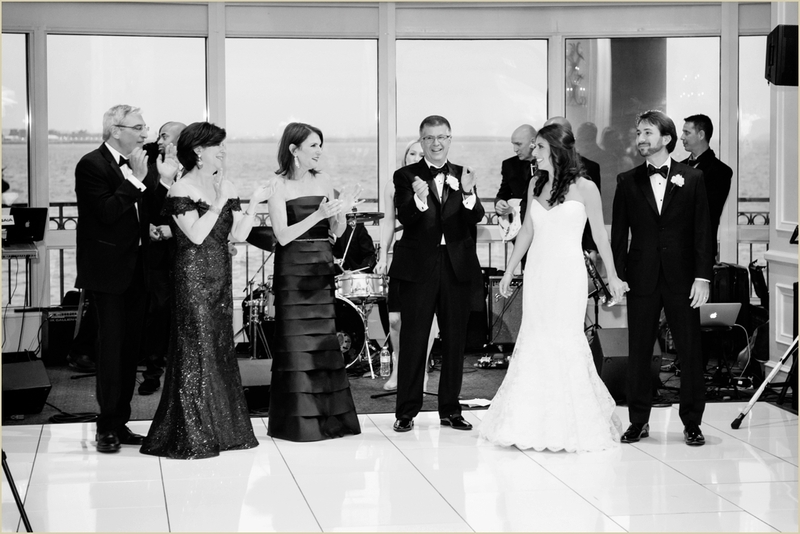 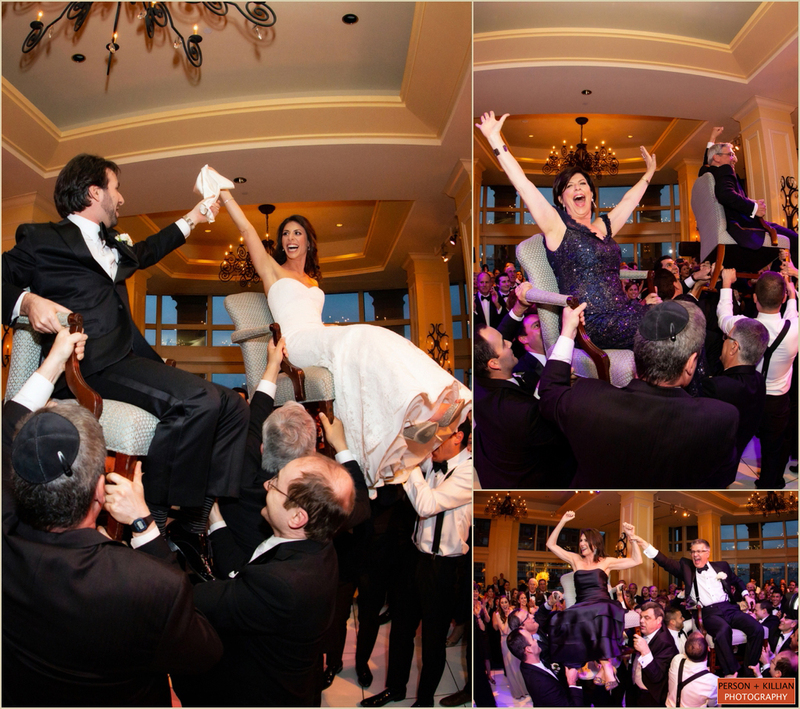 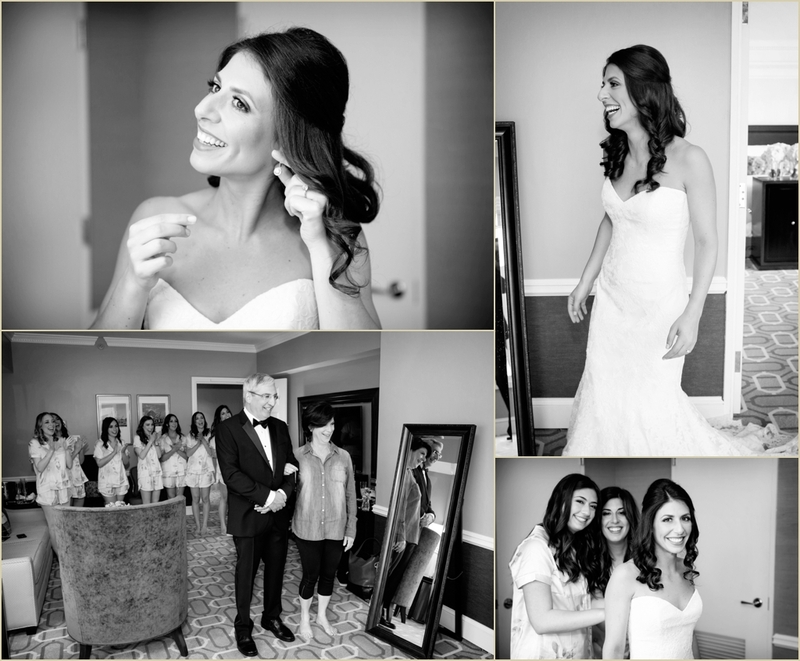 For this bride and groom, it was all about making sure their friends and family really enjoyed their time together. 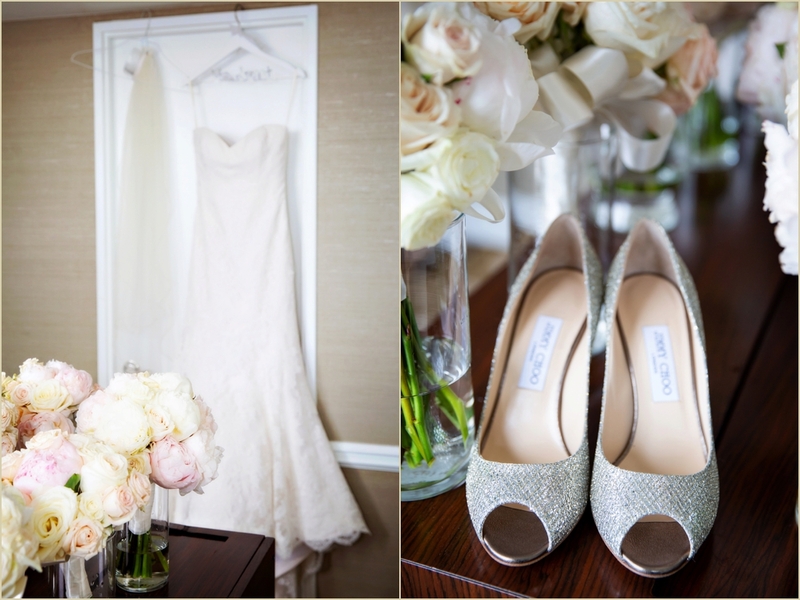 The couple told us: “We wanted an elegant yet understated wedding where you could really feel the love between the bride and groom”. 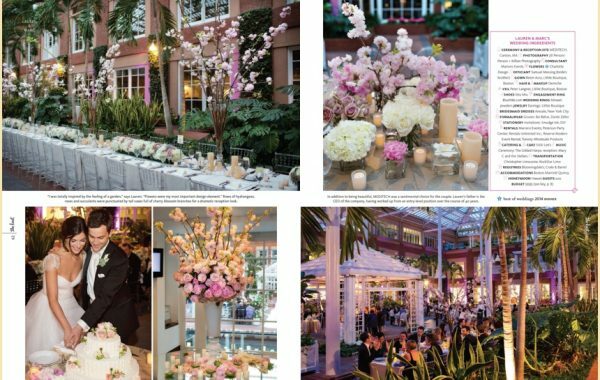 The couple chose a simple spring color palette — white and blush pink, with just a little bit of sparkle thrown in for fun. 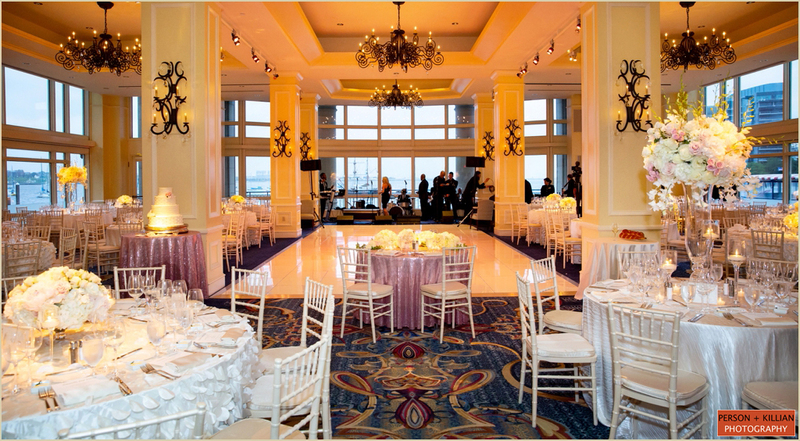 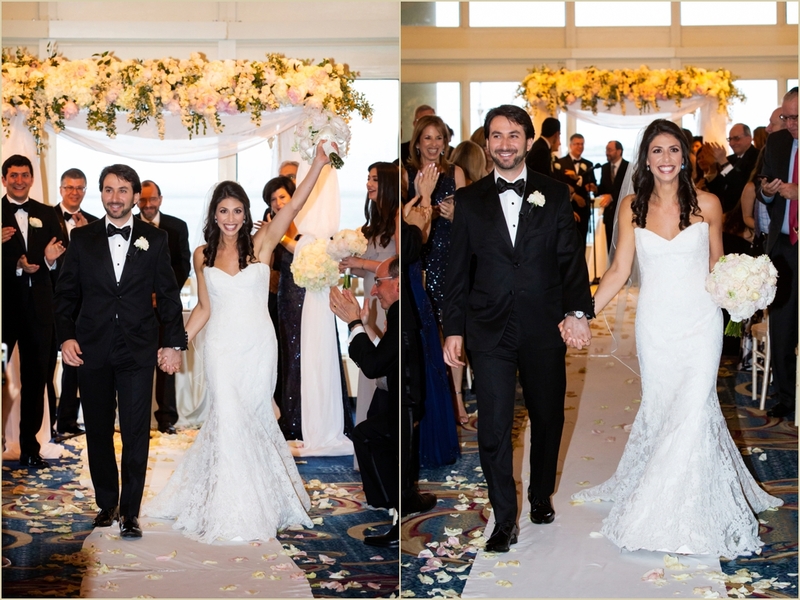 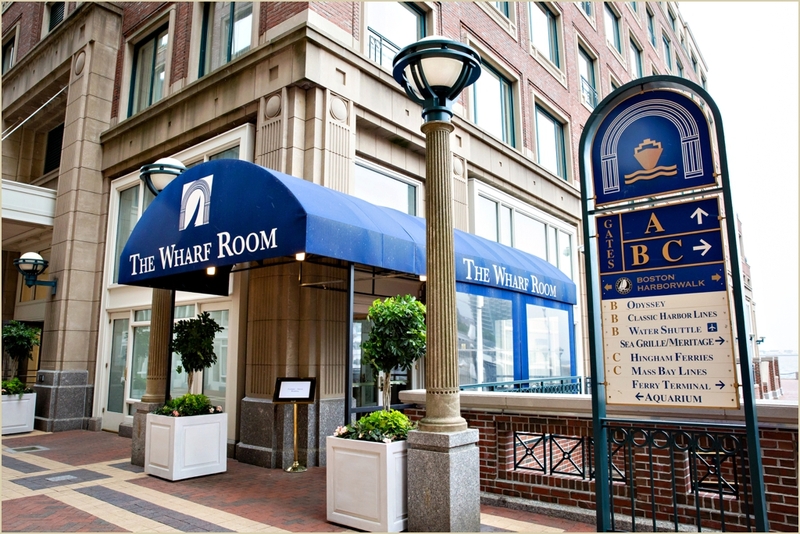 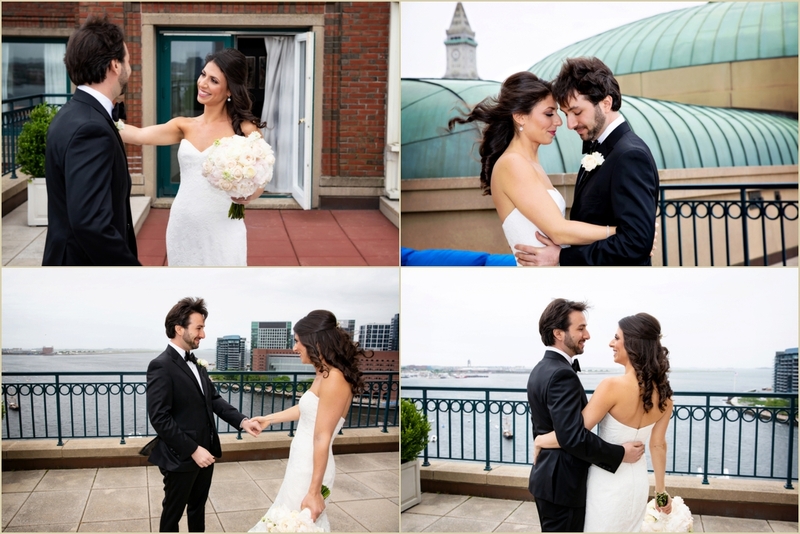 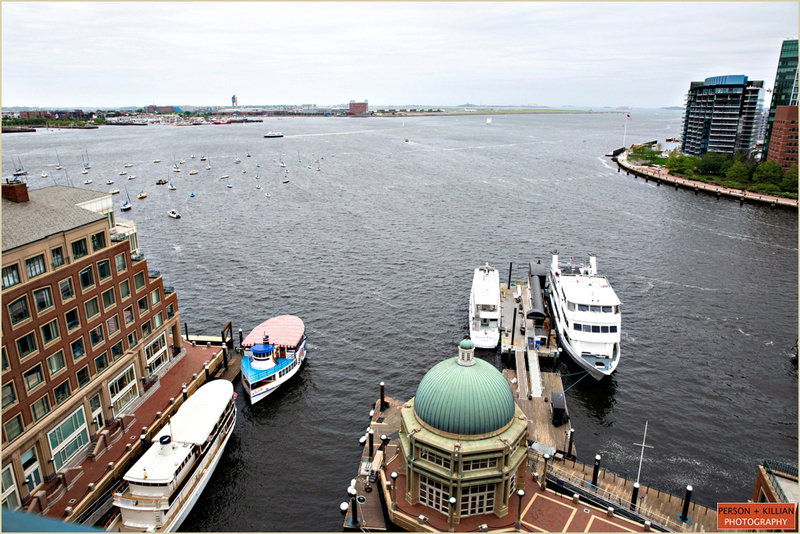 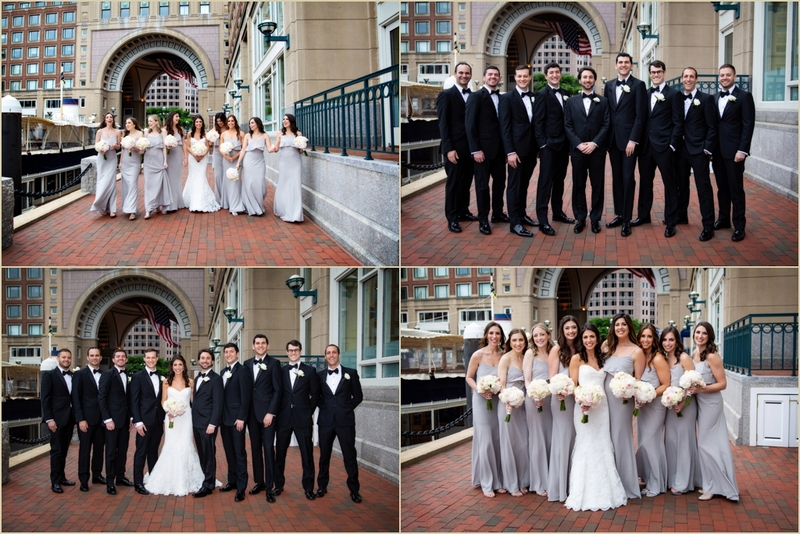 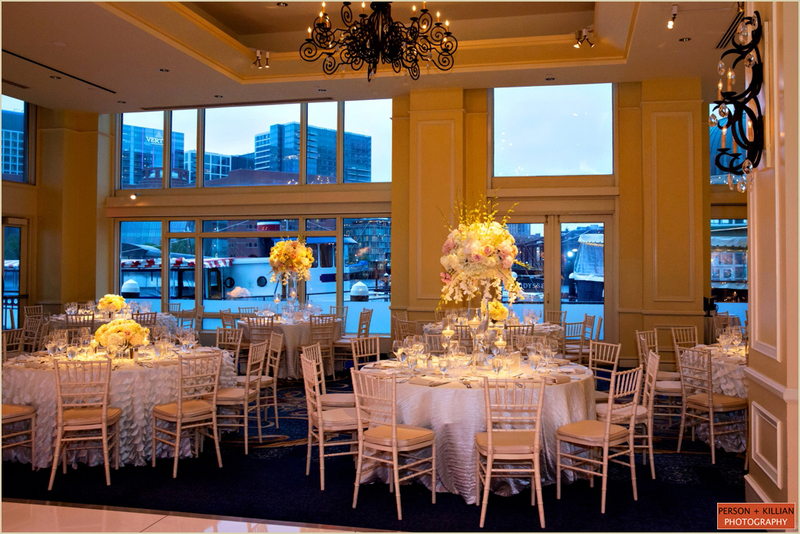 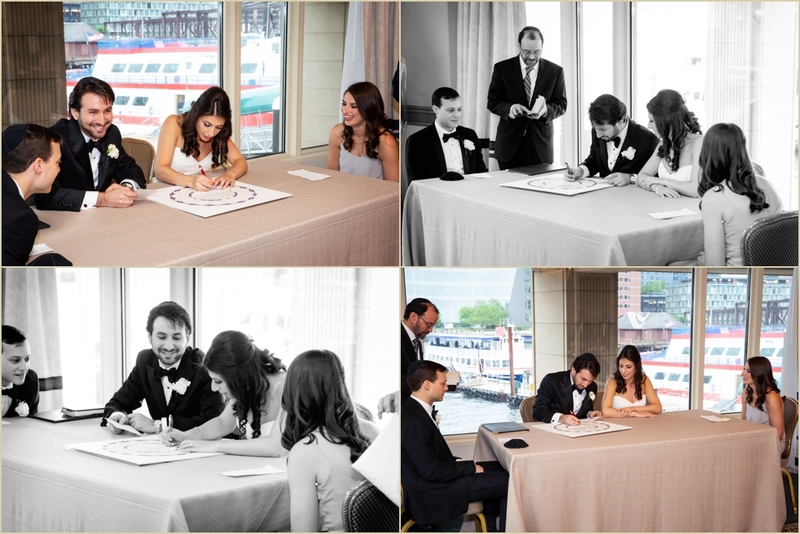 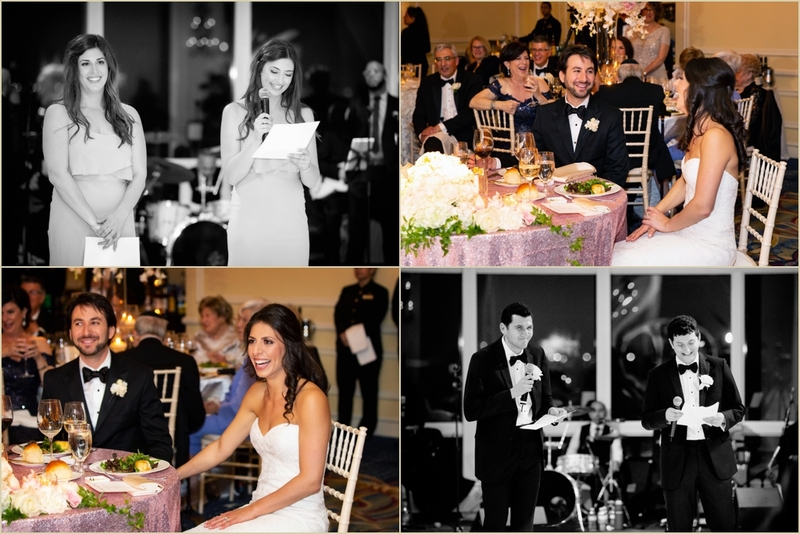 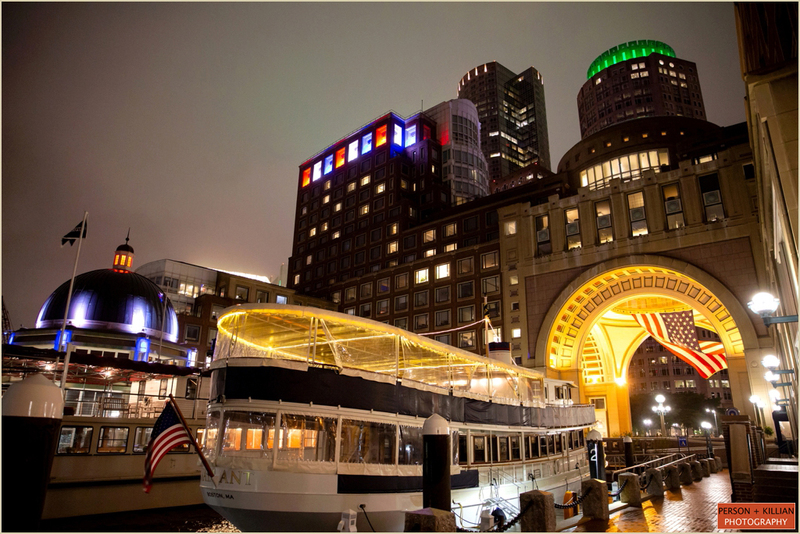 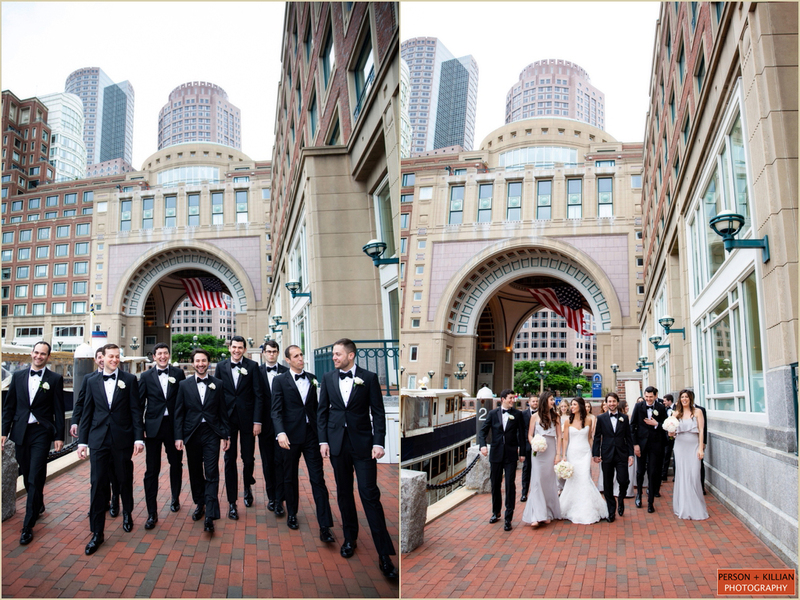 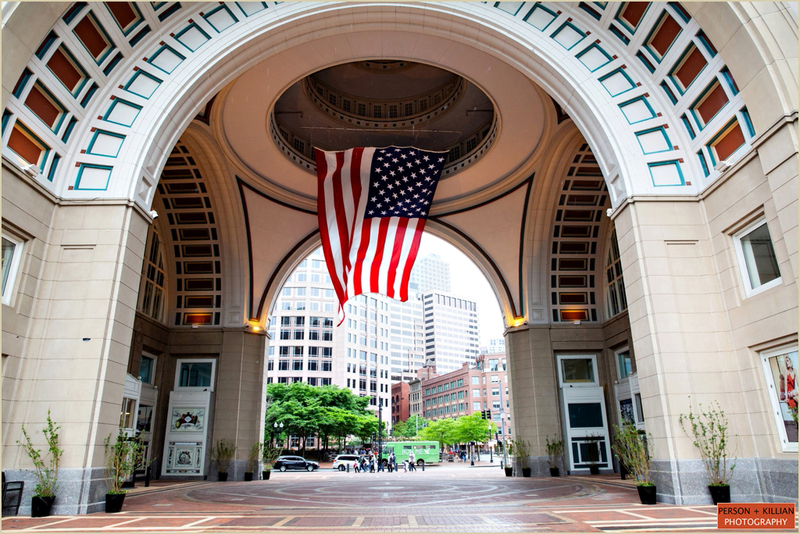 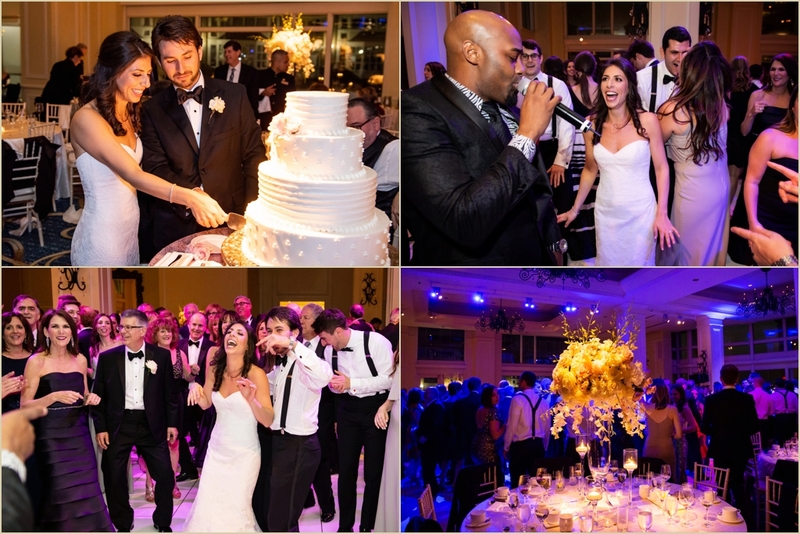 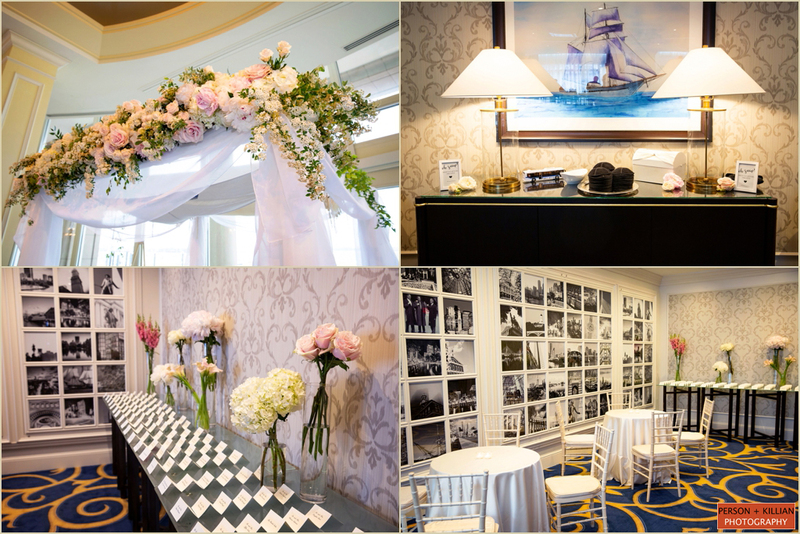 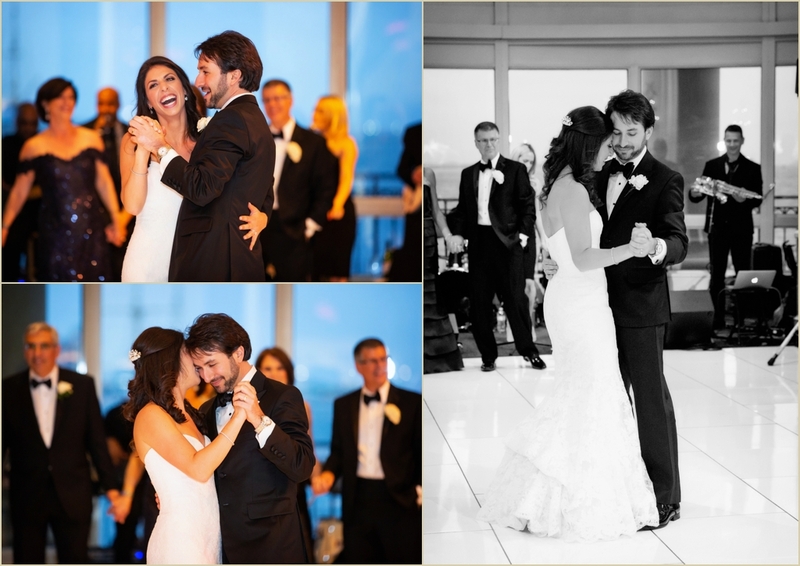 All of the days events took place at the Boston Harbor Hotel, from the couple getting ready in the morning with their wedding party to their first look and formal photos out on the beautiful Boston waterfront. 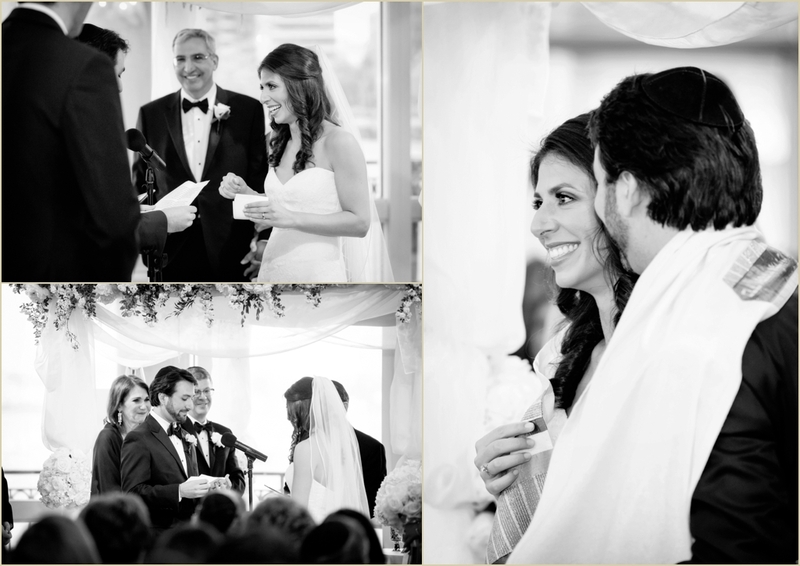 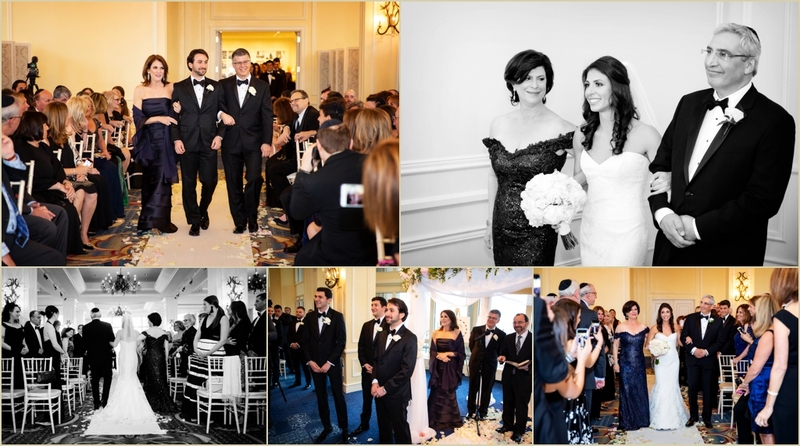 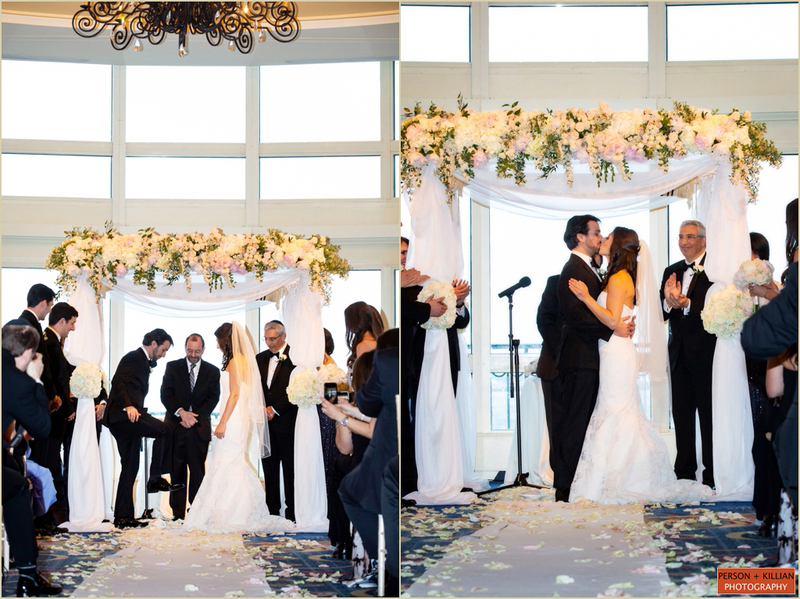 Danielle and David were wed in a traditional Jewish ceremony which included the signing of the Ketubah and saying their vows underneath a gorgeous floral chuppah. 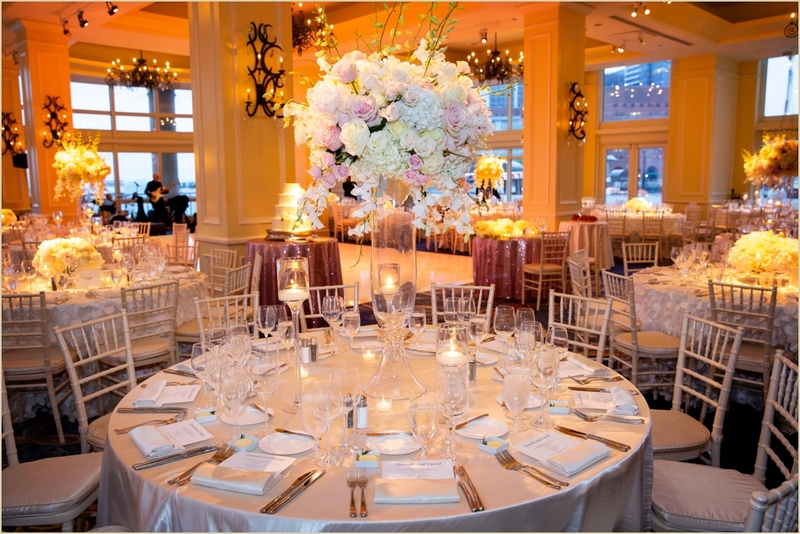 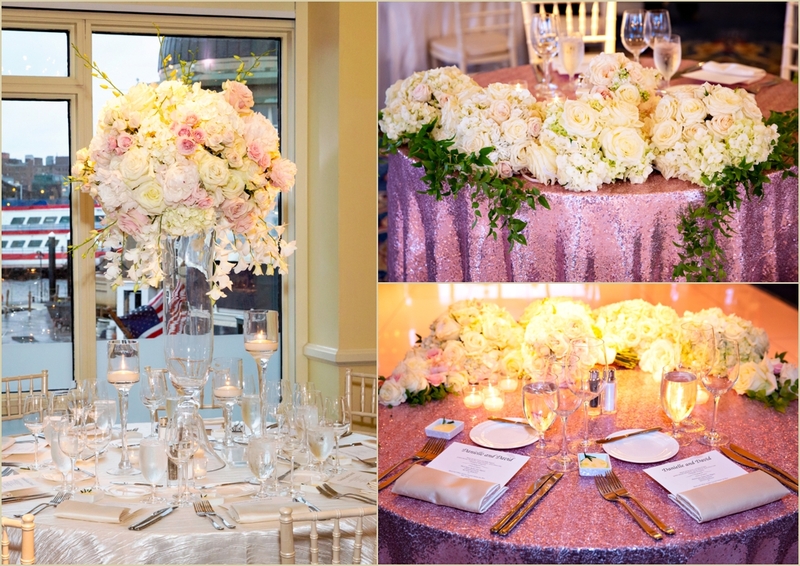 We loved the touch of sparkle they added to the Boston Harbor Hotel’s Wharf Room for their evening reception — a mix of simple white linens and sequined pink linens filled the room, with white and pink floral arrangements and beautiful soft candlelight. 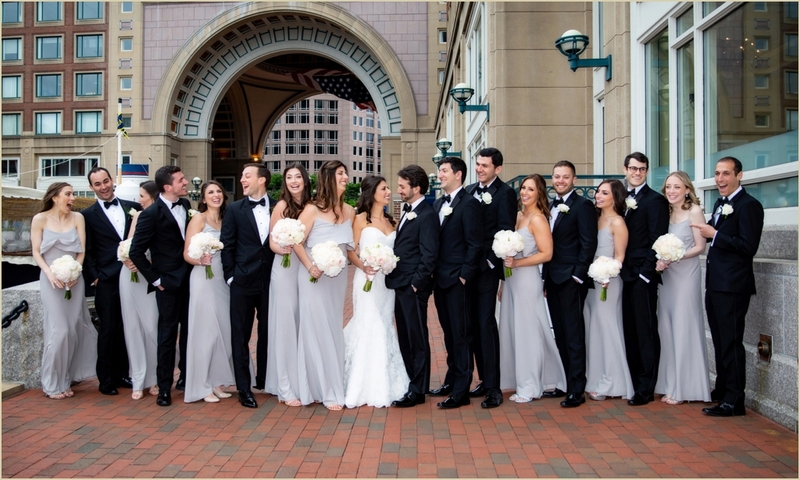 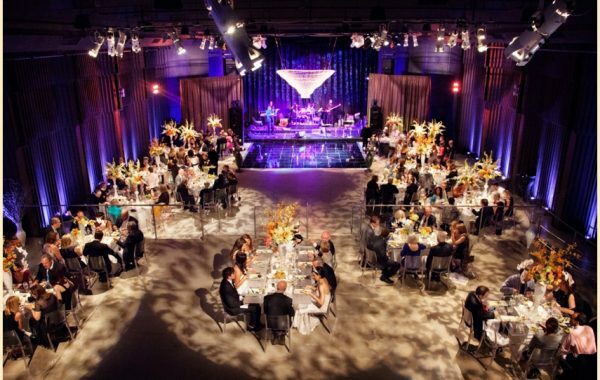 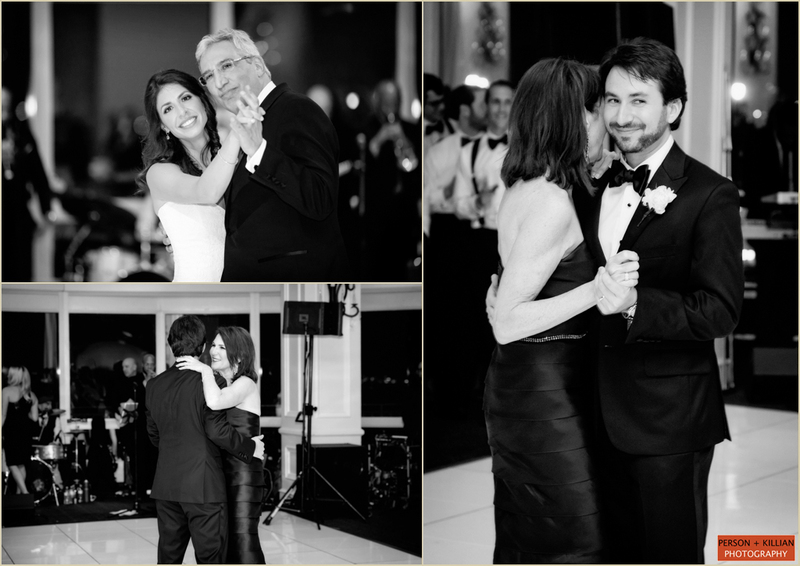 At the end of the day, this wedding was all about the love that Danielle and David share and getting to celebrate that love with the people around them who mean the most! 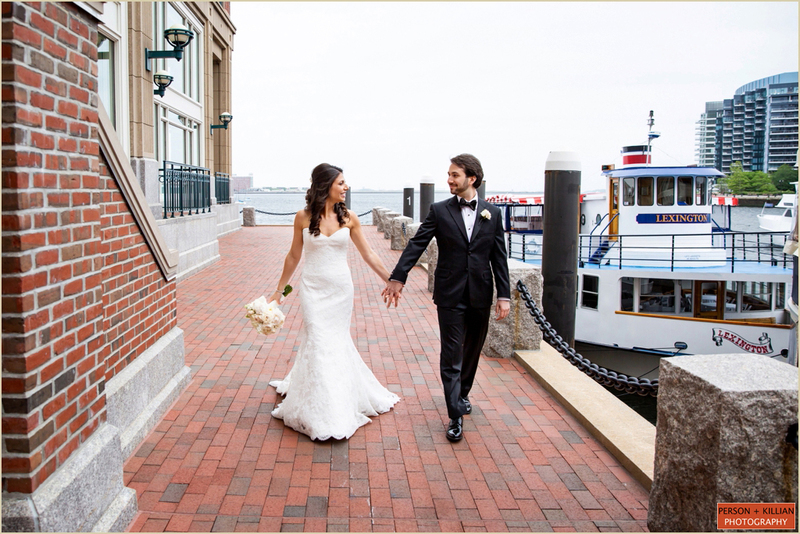 Thank you to Danielle and David for letting us be a part of your wedding day, and to the entire team at the Boston Harbor Hotel for bringing it all together. 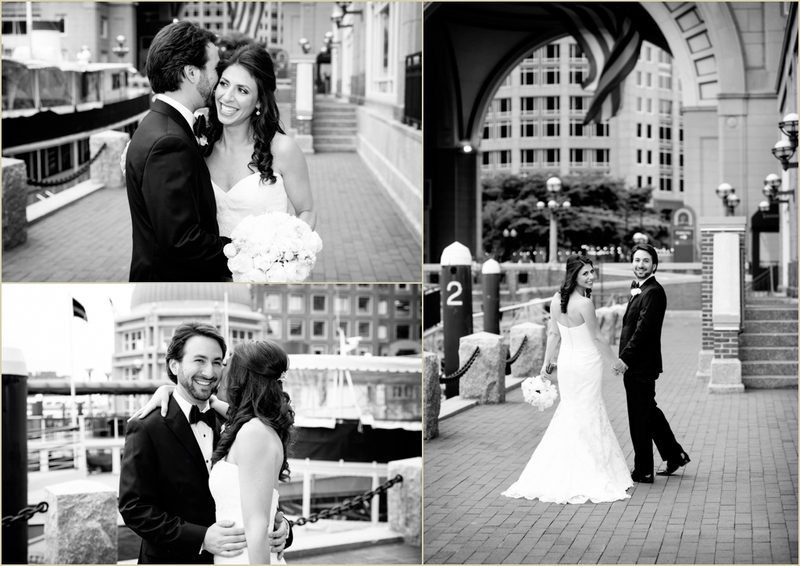 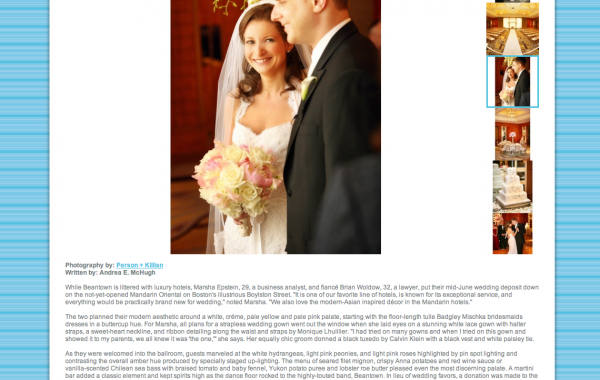 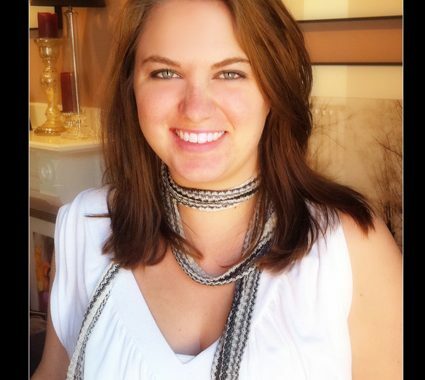 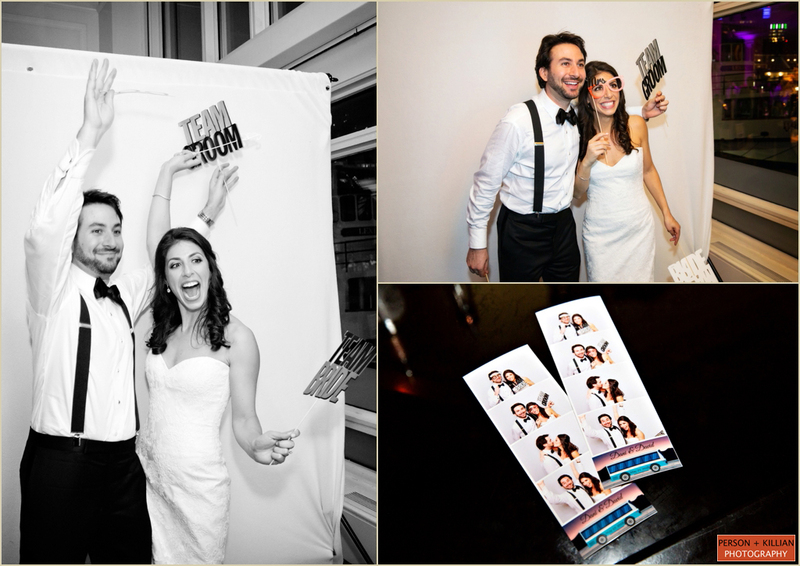 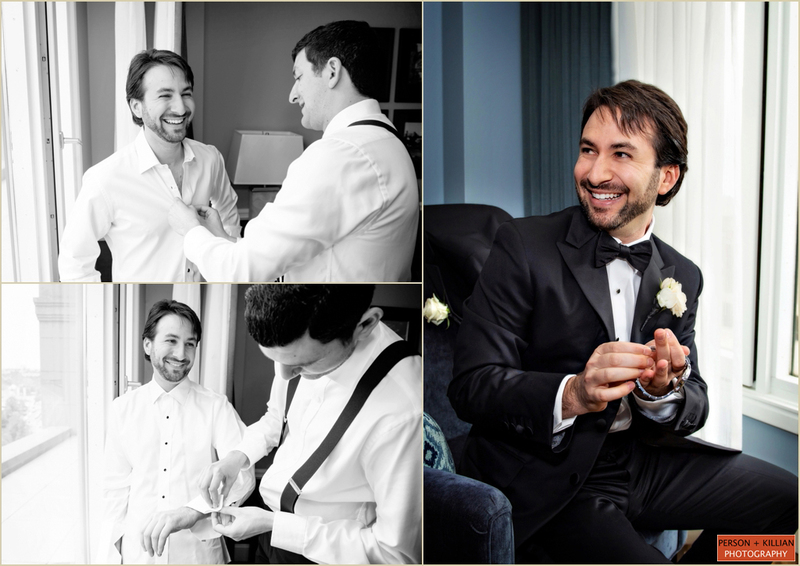 Boston Wedding Photographers Welcome New Personal Assistant Amber!